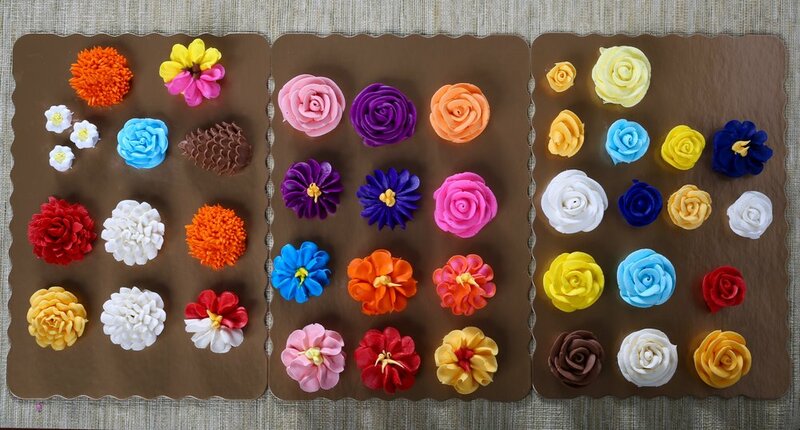 Empire Bakery’s commitment to quality decorated products is best seen by the decorations created in the Rose Room. 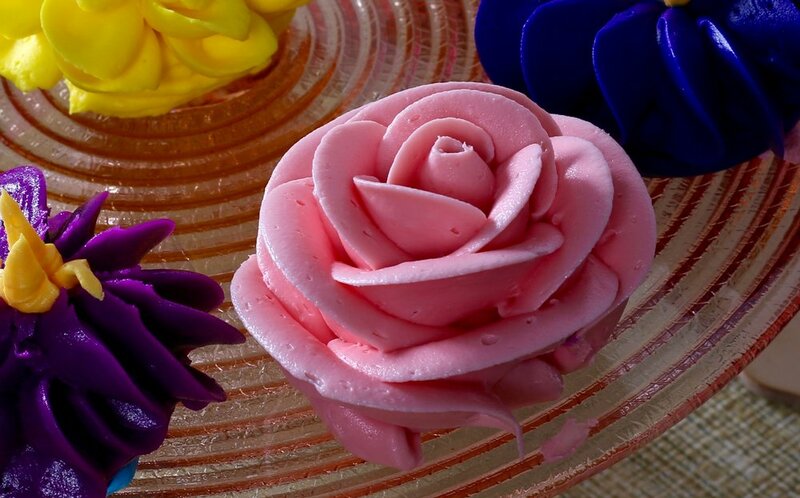 Here in a separate controlled room, highly skilled Decorators create handmade roses and tops for our cakes. The colors are robust and our Decorator work is impeccable.